The release of the IPCC special report just a few days ago has highlighted the disaster we find ourselves barreling towards. The IPCC report found that 1.5℃ of warming above pre-industrial levels could have catastrophic consequences for millions around the world, and without urgent action, we could reach that milestone in just 12 years. In recent months we have witnessed extreme weather on an unprecedented scale. 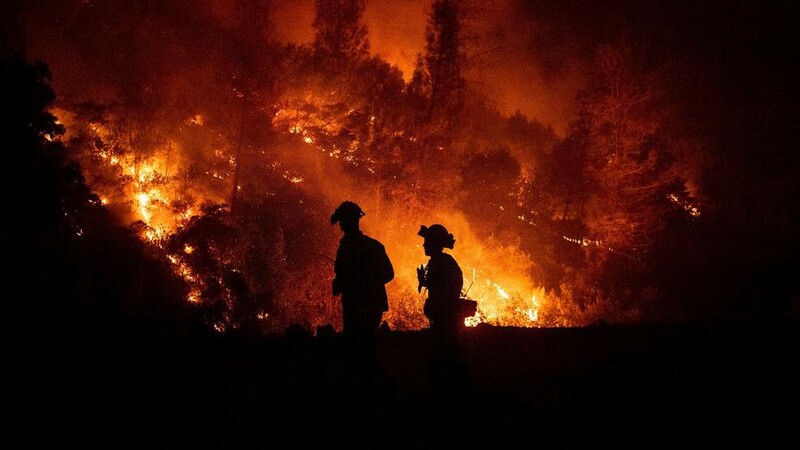 Immensely powerful hurricanes and typhoons have caused enormous amounts of damage in North America and Asia, California dealt with one of the worst forest fires in the State’s history, cities and regions have begun to run dry with droughts putting a huge strain on urban water supply. We’ve also seen high-temperature records shattered all over the northern hemisphere with areas inside the Arctic Circle reaching more than 30℃ on a number of occasions throughout the summer. Despite the urgent call for action by the IPCC, two of the countries with the highest carbon emissions have quickly come out and said that they have no intention of acting on climate change and refusing to ditch coal. After the release of the IPCC report, BBC Newsnight in the UK invited Myron Ebell onto the programme to discuss the response of the Trump administration. Rather predictably, there were no surprises with Ebell doubling down on their policy of ignoring a lot of what scientists say when it comes to climate change and instead pushing their ‘pro-energy’ agenda which, as we’ve seen with the opening of mines, includes coal. When asked if there was anything the scientists could say that would change the mind of the current administration, Ebell replied, simply saying “No, I can’t”. Having lived in Australia for almost two years now, there seems to be this lacklustre effort to tackle climate change. Politicians only seem to want to do just enough. Australia, like many countries, could have gone much further with its targets set in the Paris Agreement but it settled with something that was easily achievable and required very little radical change to their energy consumption. And finally, my home country of the UK. There has been very little response in the UK to the release of the IPCC report which, given that our Environmental Secretary skipped the EU climate change summit just a day after the report was released and everybody else is too concerned (and rightly so) with the impending disaster also known as ‘Brexit’, is no surprise. However, in the same week the IPCC released this special report, the UK has given Cuadrilla the go-ahead to begin fracking after a long legal battle to try and stop it, and are looking to fund the expansion of an oil refinery in Bahrain. Fracking has long been on the Conservative energy agenda despite huge national protests and moratoriums placed on the controversial gas extraction method in Scotland and Wales. Have a look at our recent blog on frackingfor more information! 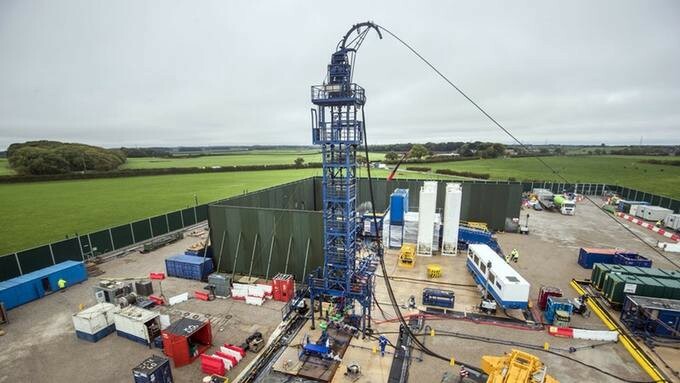 The recent court case had delayed drilling at the Preston New Road fracking site outside of Blackpool but that has now started. The UK Export Finance (UKEF) plans to help fund the expansion of a refinery in Bahrain to increase its output. The expansion will cost almost £4 billion and increase the refinery output to 360,000 barrels per day and have an even greater environmental footprint. UKEF does argue that it is ‘committed to high standards of environmental, social and human rights risk management’, but investment into an oil refinery in a country with a very poor human rights record suggests otherwise. There are a number of similarities between the response of the countries above and the fossil fuel industry. 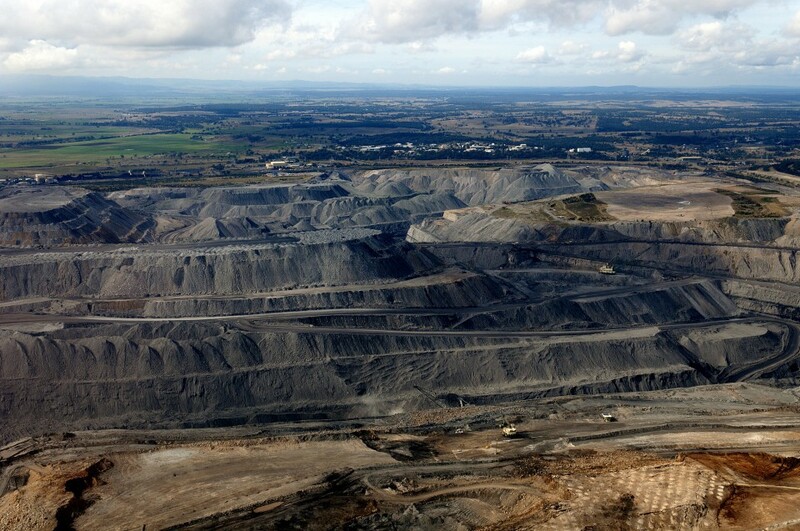 Fossil fuel interests obviously plan for the continued use of coal and gas extensively around the world. The official statement from the World Coal Association (WCA) states their belief that the only credible way of limiting warming to 1.5℃ is by targeting emissions rather than attacking individual fuel sources. In other words ‘keep using coal and find ways to limit the emissions they produce’. They push carbon capture and storage as an important technology going forward (which it will be) instead of transitioning to zero-carbon energy sources like wind and solar. Shell maintain their stance that natural gas will play an important role in the future of energy generation. They see natural gas as a ‘destination’ of energy production rather than just a stepping stone, suggesting that Shell doesn’t see renewables having the ability to meet energy demand. They do suggest that reforestation is a much better way to avoid reaching 1.5℃ of warming. Forests and rainforests of the world absorb a huge amount of carbon from the atmosphere so planting more trees would certainly have its benefits, however, we must aim towards a zero carbon future. So despite the most urgent warnings to change the current path we find ourselves on, the status quo doesn’t look like shifting any time soon. The similarity between responses from the fossil fuel industry and the USA, UK and Australia makes it clear how they plan to react to the special report — change nothing. If we can’t expect some of the most developed countries in the world to change, how can we expect those that are developing?